Detailing the physical features, habits, territorial reach and other identifying qualities of the Convergent Lady Beetle. The native Convergent Lady Beetle is beloved for its diet of pesky insects, benefiting plants and the people that eat them. 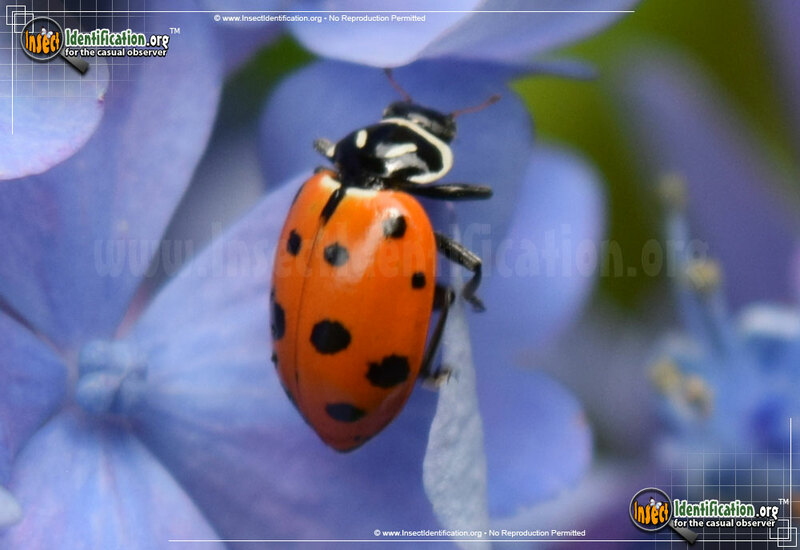 Though all Convergent Lady Beetles are reddish-orange with black spots on the elytra (wing covering), some individuals have all 13 black spots while others have fewer than that. Individuals share the same white lines that surround the prothorax ('shoulder plate') and converge behind the head. White dashes mark the top of the prothorax: one on the left side and one on the right. The larvae of Lady Beetles are completely different than the adult form and look more like tiny alligators. 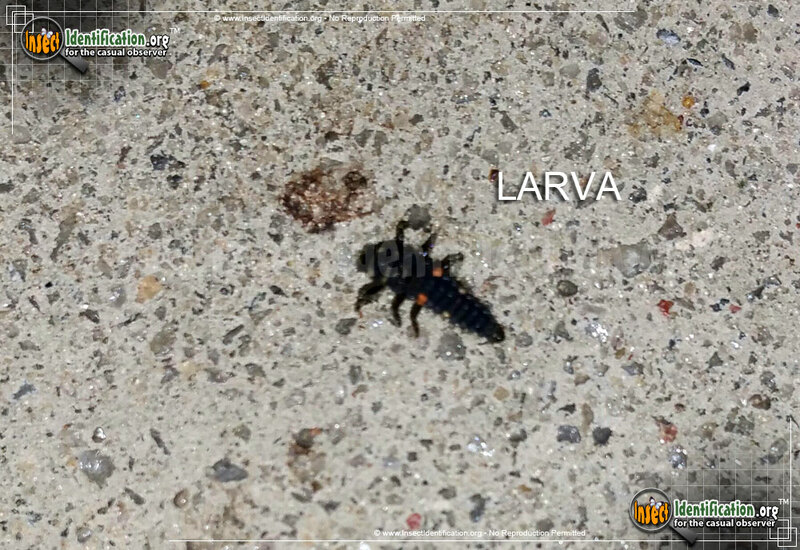 Larvae have long, tubular bodies with six legs near the head. They are spiky and have orange dots on their black bodies. 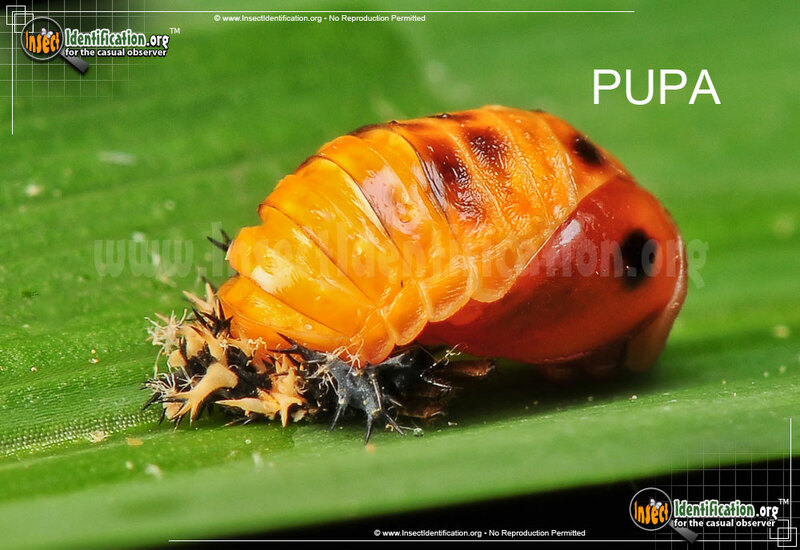 They change appearance again as pupae, appearing round and plump like a snail. At this stage, their coloring is orange with black spots, a reversal of their larval coloring. 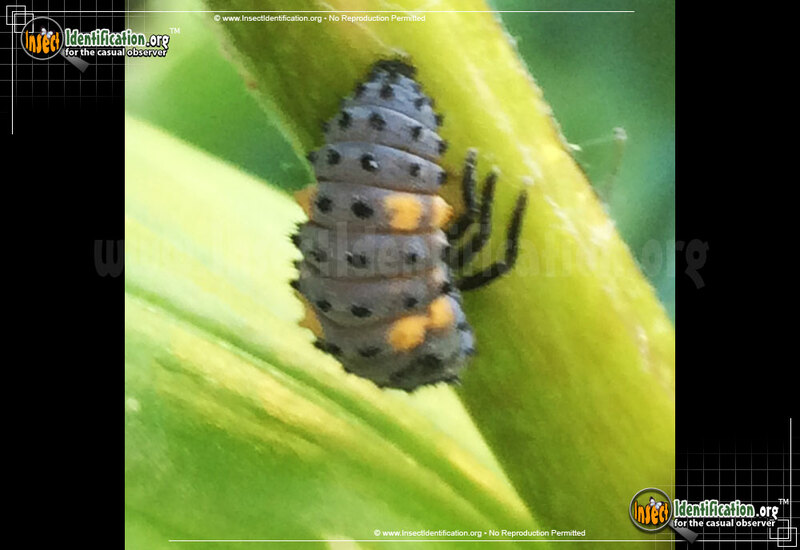 It is not uncommon to find Convergent Lady Beetles clustered together throughout their life stages on the ground or near each other on plants. They are native biological controls for plant pests like aphids, which can ruin fruit. Containers of living Convergent Lady Beetles can be purchased for garden and farm field release, though the effectiveness of this is being studied. If populations of these beetles can remain in agricultural areas, they offer farmers and gardeners a consistent, organic means of protecting harvests. Once released after purchase, however, there is no guarantee the Convergent Lady Beetles remain near the release site. Concerns that commercial beetles may harbor parasites have been raised. Nonnative Lady Beetles, like the ubiquitous Asian Multicolored Lady Beetle, can displace a native Convergent Lady Beetle population. 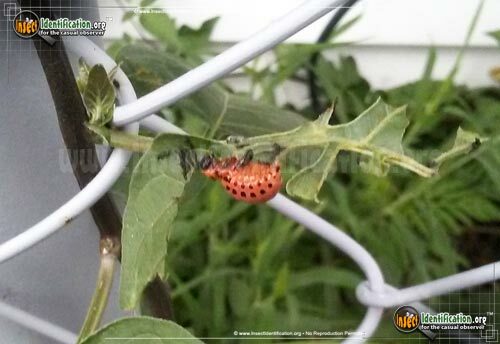 These issues have not hindered the interest in using Convergent Lady Beetles for pest control. If food sources are low, this species can lengthen parts of the life cycle to accommodate scarce food sources. For example, larvae may take more time to pupate, allowing aphid and whitefly numbers to increase. 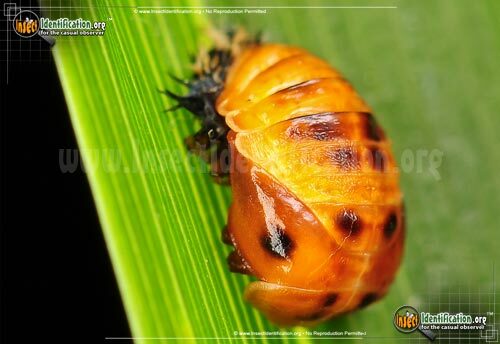 This strategy then increases the survival and reproduction of the beetles once they are mature adults looking for food. Look for Convergent Lady Beetles in agricultural areas, gardens, meadows, lakeshores, and parks. 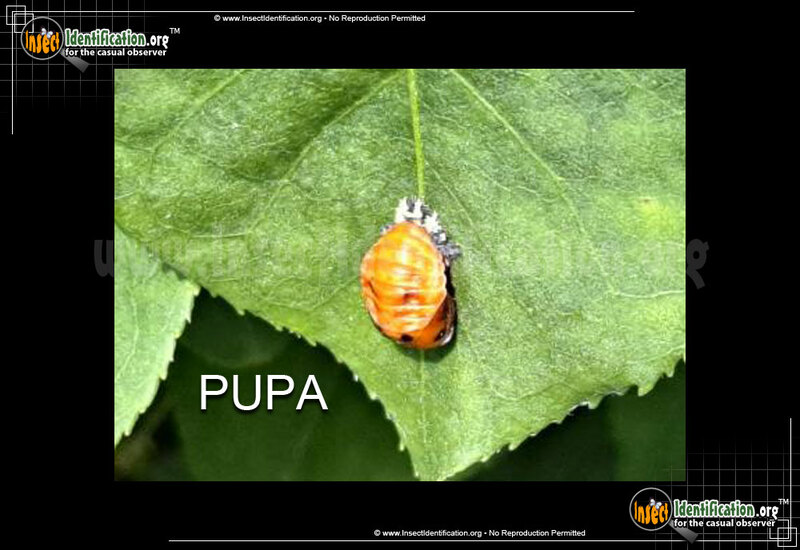 Larvae and pupae are typically seen in early spring to early summer. Adults are active from spring through the summer.